Home/Motorsports/2016 Ducati Monster 821 – Really, It Is! When it comes to naked bikes, there aren’t many that really turn heads and be appreciated. Ducati, a brand I am biased towards, has one of the best naked bikes around and now, the Monster family is enlarged by the introduction of two new versions: the Monster 821 series and Monster 1200 series, which sharpens the sports character of Ducati’s world-renowned naked bikes even further. The world premiere of the Ducati Monster at the 1992 Cologne Motor Show introduced the first motorcycle to harmonize simple features of essential design. More than a motorcycle, the Monster was destined to become a style icon, minimalistic and essential. 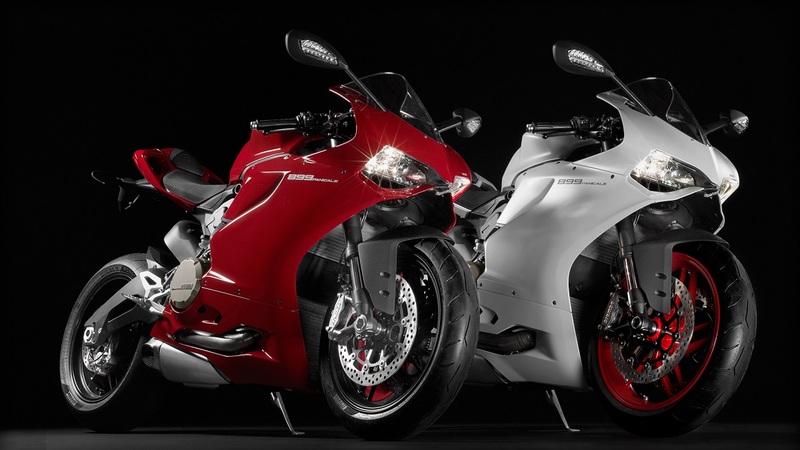 Ducati continues the evolution of the family, with the latest generation of the model. The Ducati Monster 821 has a present look. 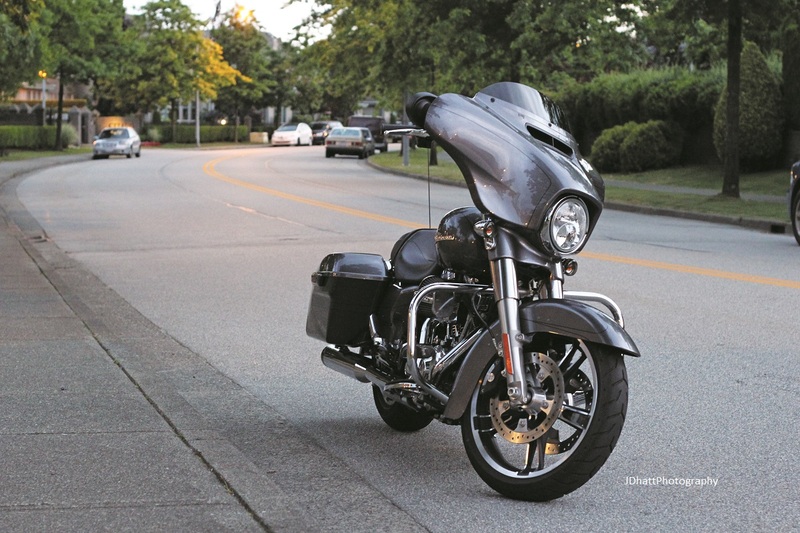 The headlight is modern, discrete, the parking lights are LED and overall, the bike is just gorgeous. Would I change anything on this bike? Yes, possibly shorter LED pointers and I would run with the shorter discretionary plate holder, as the back itself is simple and pretty. All of this and, well, everything you can see, makes the Ducati Monster 821 truly engaging. It would be difficult to pick one version. To me, it would be a race between the white, the dark and the stripe! I adored the red wheels on the white, how stealth-like the dark gets to be and the white stripe and the little screen on the stripe one. Naked bikes have niche following and it’s because these bikes are neither cruisers nor true sport bikes. But the Monster 821 forgoes all preconceived notions and is a hit amongst all riders. During my short time with the bike, I noticed people taking notice of the bike. Yep, it definitely has curb appeal. The huge fuel tank is excellent, and practical for those long rides, and I like the way the instruments and handlebars sit lower than the tank itself. Seating position may not look very comfortable but don’t judge before you ride the bike. It’s actually quite comfortable and with its semi-upright position, I didn’t get tired during the rides. Another point is that some people of short stature, including yours truly, may have a slightly hard time because the seat is higher than you’d expect. I had seen numerous clasps of the Ducati Monster 821 on the web and thought the bike looked stunning, yet the sound of it was going to be a disappointment. But how could this be? Ducati has one of the best stock sounds on any motorcycle and how could the 821 disappoint? When I fired up the Monster, all hesitations were put away – there’s motorcycle exhaust and then there’s Ducati exhaust. It is stunning, and again, truly, one of the best sounding stock exhausts I’ve ever heard on a bike! 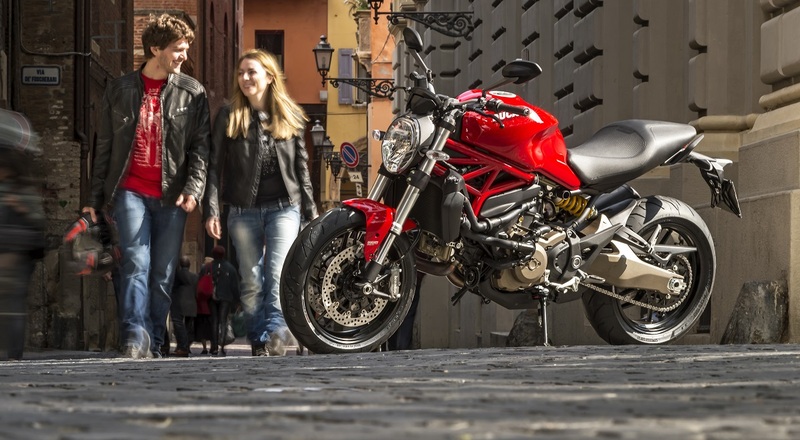 The Ducati Monster 821 is made for riding, period. Whether just around town or on the windy roads to Whistler, it’s easy to unleash the potential power of the bike and truly enjoy the essence of the bike! I honestly was not a fan of the older Ducati bikes because they seemed more suited for a super sport rider on a track. But the tubular chassis on this bike is great and the bike is comfortable. The 821 is comfortable for the passenger as well. 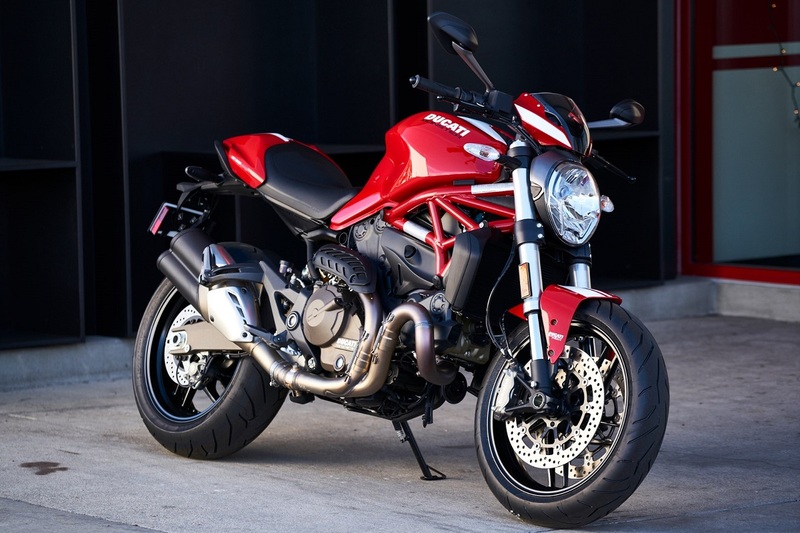 The Ducati Monster 821 is anything but difficult to ride, despite the fact that I would prescribe to set it to Touring or even Urban mode, in case you’re a less experienced rider. 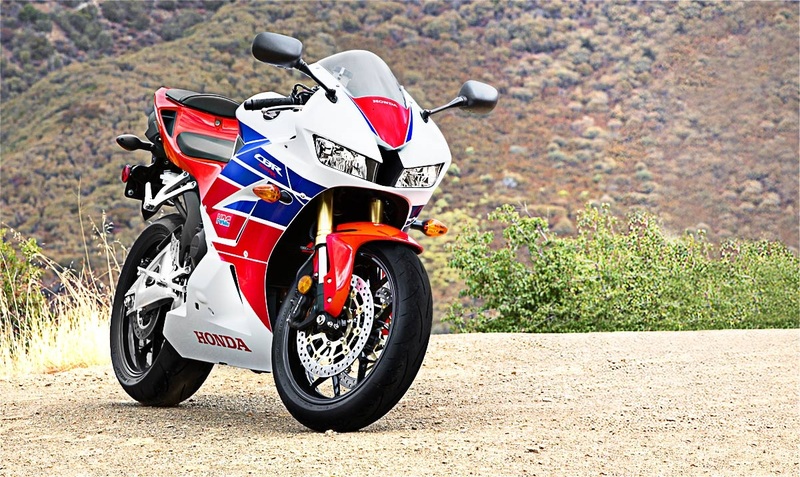 The bike’s behavior is completely different on each mode: Sport, Touring and Urban. Ride-by-wire technology controls the power delivery differently on each setting and both Traction Control and ABS get distinctive levels. 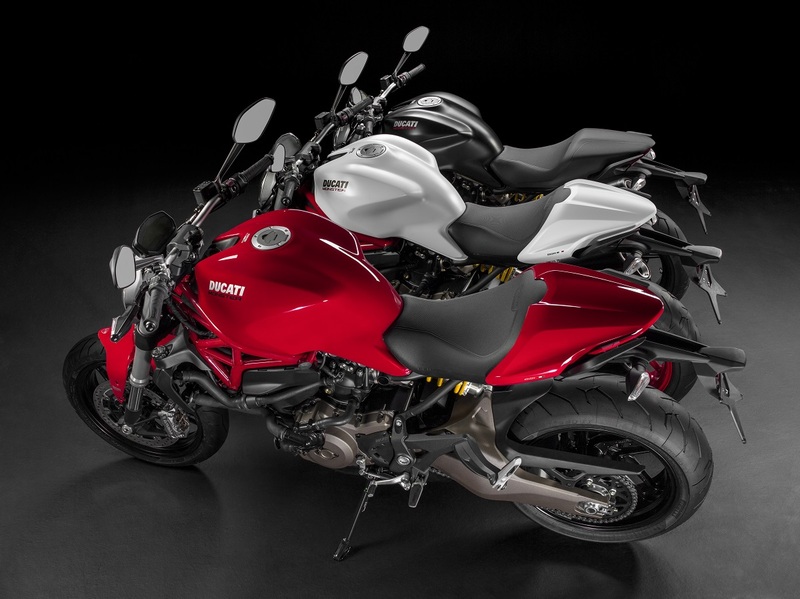 The Ducati Monster 821 has an 821cc Testastretta twin, which is truly amazing! It develops 112hp and 89,4Nm. The Sport mode releases all the power and you can feel it through the entire range. If I’m to be honest, Touring mode must be the better balanced option, because it delivers the 112hp power much more progressively through all the range. The Urban mode limits the bike to just 75hp, which might be great for rainy conditions and less experienced riders! Otherwise, it is too boring! You can set these parameters with the instrumentation, using the buttons on the left grip to set the bike, just as you want. ABS and Traction Control are set by the selected riding mode, or you can select its level as you want. The LCD gives you all the data, such as engine temperature, ambient temperature, average fuel consumption…etc.! By the way, that 6.7L/100km is due to sporty riding and shooting activity. The 821 has 2 x 320mm discs, but also 4 piston calipers. That is a lot of braking power! Also, the rear tire has a width/height ratio just as the Supersport competition bikes, 180/60, offering a larger contact area and providing more traction and stability. It also improves handling and comfort. The Monster 821 accompanies loads of equipment as standard, especially the electronics and technology. In addition to the Riding Modes, there’s the Ducati Safety Pack, multi-alignment ABS, Ducati Traction Control, and adjustable seat height. The Ducati Monster 821 Dark is priced at $11,995, which is the most minimal cost for the Monster 821 territory. The Red is $12,695, the Star White Silk is $12,895 and the Stripe is $13,495 (all CDN dollars). As I see it, the Monster 821 is justified regardless of the cash, considering that you get Ducati quality and build. You really can’t go wrong with a Ducati, and the 821 sets a high bar for naked bikes.